Buying a new home or apartment can be one of the most exciting things we do in life, but it can also be one of the most stressful. From paint colors, to yard work, to bedroom size, there are countless decisions to make. One of the most stressful processes in buying a new house is figuring out how to configure kitchen appliances. Whether cramped on counter space or simply crave a clean aesthetic, where to place must-have appliances can cause major anxiety. But there is no need to stress! 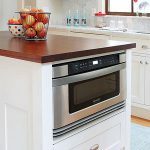 The microwave drawer not only looks great anywhere, but also provides clutter free counter space, perfect for those of us without much extra room to spare! Included below are some valuable design tips to keep in mind if you are buying a new home! If a dream home doesn’t come with a microwave drawer (like Sharp’s modern looking stainless steel 30″ microwave drawer) already installed have no fear, it’s still an option! 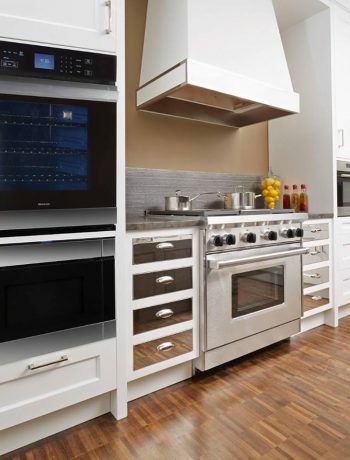 Microwave drawers can be easily installed into base cabinets, just as long as you have the correct measurements and there is plenty of support underneath for the unit. 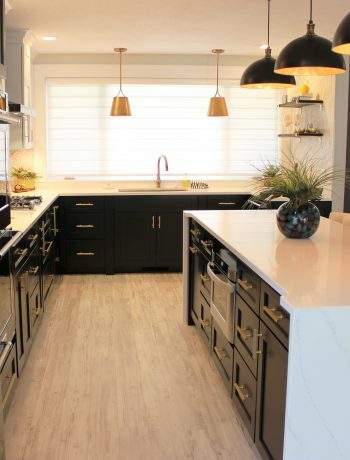 If your dream home’s kitchen has an island, try installing the drawer into the cabinets of the island for the ultimate convince during meal prep time. For a full list of instructions on how to install your microwave drawer, visit here. Don’t love the look of the cabinets in your new kitchen? There is no need to spend thousands of dollars replacing them. 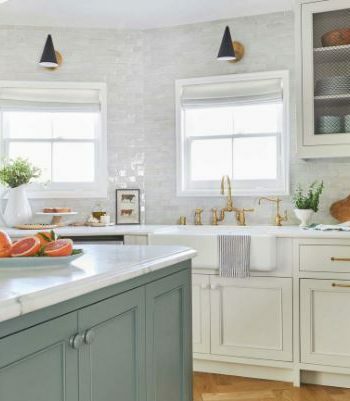 Rather, take a trip down to the local hardware store and checkout some fresh paint colors that could work to brighten up the kitchen. You can also change out the hardware on your cabinets to give your new kitchen an updated look and feel without spending a ton of money. It can be tempting to want to get a home fully decorated and put together the second you move in. However, try to fight this urge, and instead get a real feel for the new space. You may be surprised how a vision for your new home can change once you’ve lived there for a few months. Check out local home stores and flea markets in your area once you’ve fully settled in. Your new town may have some hidden gems that can help connect you to your new space. 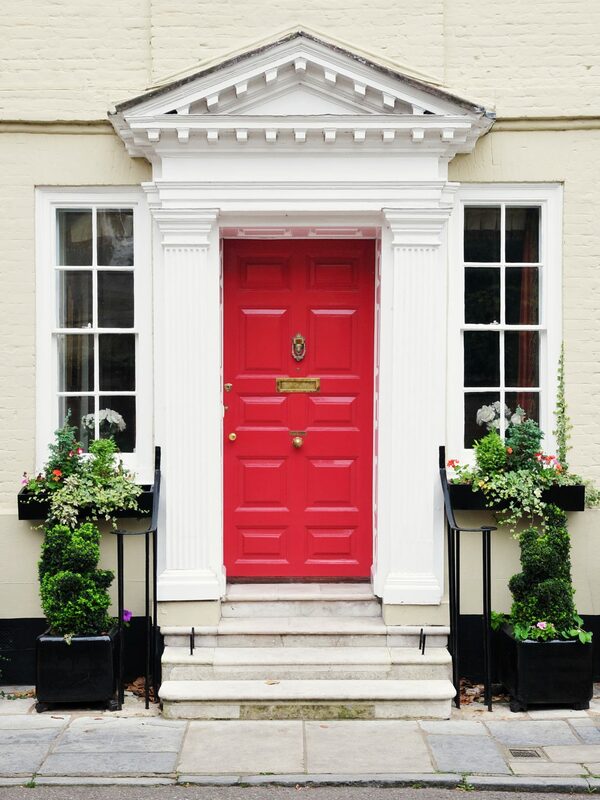 Few things are more exciting or stressful than buying and decorating a new home. But with a little DIY work, a clear vision, and some (or a lot) of paint, you can transform your new home into your personal sanctuary.